This week for our mid-week pause/mindfulness we’re looking at the issue of what we like to call ‘particular eating’ but what is often called fussy or picky eating, and the anxiety that this can provoke in us parents.  So you get to mealtime and your kiddo won’t eat their food, or even taste it. You get stressed and start the negotiations and bribery..they dig their heels in and it’s a no go. Food goes cold, or on the floor. We easily worry that they haven’t eaten enough at that meal and it can make us parents feel like we’ve failed one of our primary jobs – to feed our kids!  However, our rule of thumb is to think less about what they eat at any one mealtime and more about what they eat over a week..
凌凜燎 As long as your kids are eating some food from the 4 main food groups over a week (fruit & veg, starchy carbs, dairy/dairy alternatives and proteins like fish/beans/pulses and meat) then you don’t need to worry. 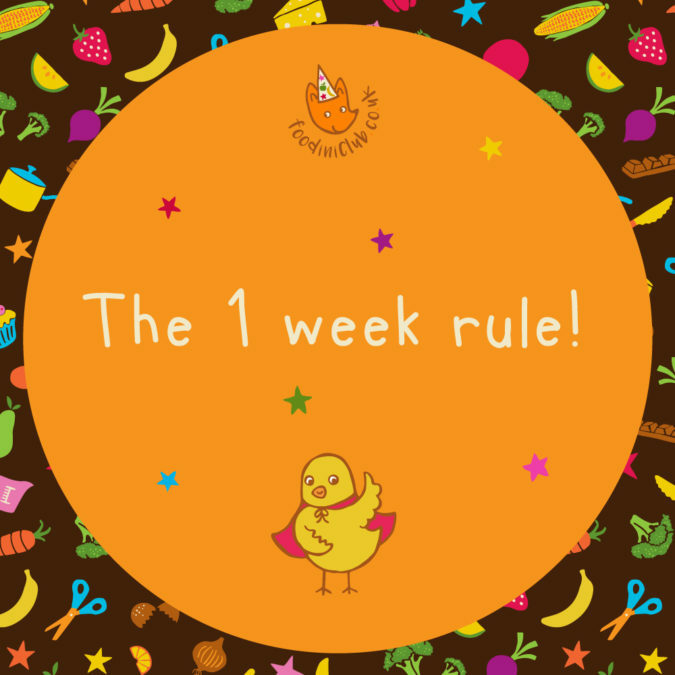 This has helped us any number of times to take the pressure off a mealtime and get less invested in the cajoling and emotional language. 蘿 In fact, try saying nothing at all at mealtimes around what they eat or don’t eat! Just keep presenting a variety and model the eating yourself and see what happens. And don’t forget that children change (like us) all the time and that spinach won’t be rejected every time. stuff from. Thanks for posting when ʏou have tһe opрortunity, Guess I’ll just b᧐okmark this Ьlog.